If you've ever played with a system from the Nintendo DS series you'll be right at home when you first pick up a Nintendo 3DS XL, with familiar favourites like Touch Screen controls, microphone input and the +Control Pad all back on board. 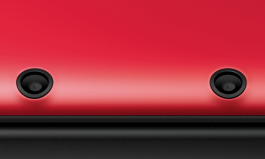 But Nintendo 3DS XL offers a bunch of additional control inputs that expand your gameplay possibilities! 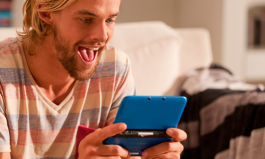 With its Circle Pad, Nintendo 3DS XL offers full analogue control in your game worlds. A built-in motion sensor and gyro sensor can react to the motion and tilt of the system, meaning your motion-compatible Nintendo 3DS games respond instantly. 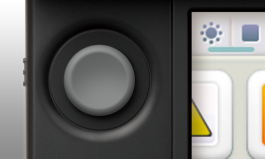 Using the inner and the outer cameras, your Nintendo 3DS XL can pick up real-world visuals and have these affect what happens in your games.